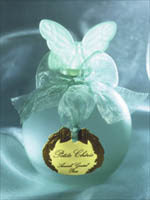 Sweet Diva: What's Your Friday Perfume? What are you all wearing today? I hope you feel as lovely as you are!